Beaver Run Resort & Conference Center nestles at the base of Peak 9 in the Rocky Mountain highlands of Breckenridge, Colorado. Winter guests ski in and out just 50 yards from the Beaver Run SuperChair, 350 yards from the Quicksilver Super 6 Lift, and three blocks from Main Street. Summer brings warm-weather adventures and 27 holes of Jack Nicklaus–designed golf, while two swimming pools, eight hot tubs, a spa, fitness center, four food and beverage outlets, and 525 accommodations entertain on-site the year around. 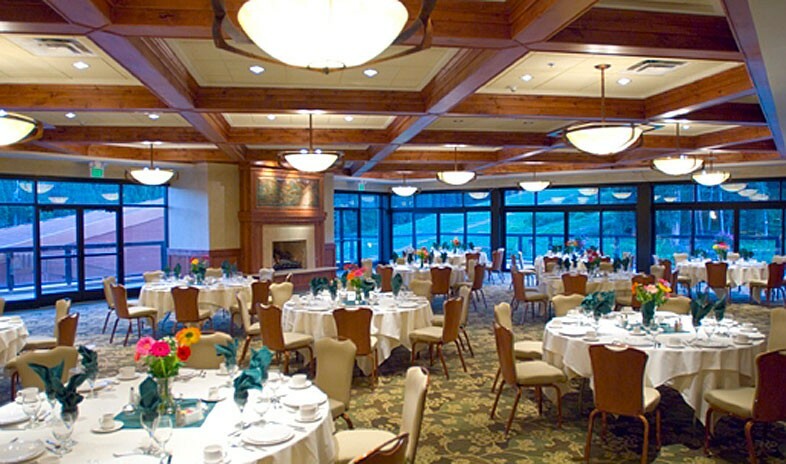 Meanwhile, the Conference Center welcomes groups with 40,000 square feet of ballrooms, boardrooms, breakout rooms, and exhibit space—all with a distinct alpine character, state-of-the-art technology, and top-notch staff. When not meeting or relaxing at the resort, delegates can hop the complimentary shuttle to anywhere in Breckenridge.